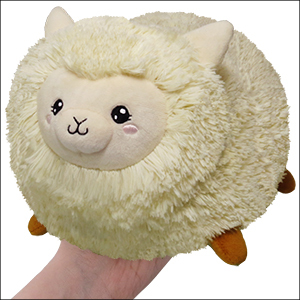 Mini Squishable Happy Alpaca: An Adorable Fuzzy Plush to Snurfle and Squeeze! Giving advice is easy. Taking it is a lot harder! 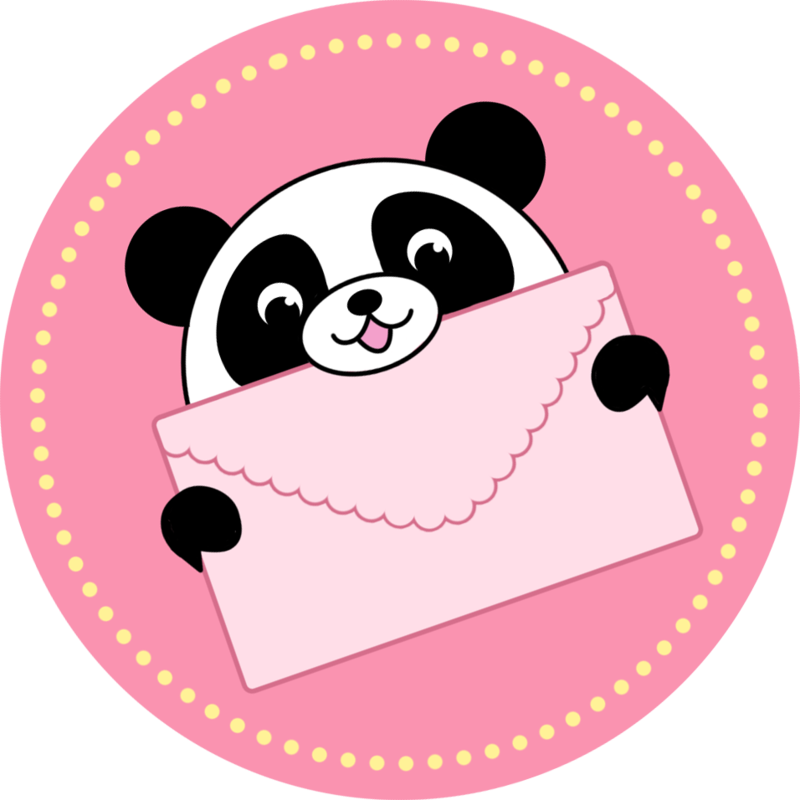 In fact, of all the virtues, �being a good listener� doesn�t get a whole lot of press. Mostly because good listeners are usually too busy listening stop the presses! Alpacas are fantastic listeners, so they know good advice when they hear it! Check the batteries on your smoke alarm every year? That�s what those long necks are for! Always pack a sweater? But of course! Diversify your portfolio? I promise you will never see an Alpaca with a non-diversified portfolio, because they know a good recommendation is worth listening to! I love my alpaca and waited for it for a long time to get back in stock, and the minute it did, I was sure to hurry up and buy it! It is so lovely and very much full of squish! It now lives in the bed with all its siblings and more to come! Honesty this squish is a flipping work of art. Of all the squishes and plush toys I may have encountered this was honesty the most amazing squish ever. The little snoot, the stump legs, that booty, everything is 100% perfect. Pookie is the most adorable alpaca in the world! I have to yell at him not to eat my mac and cheese, but he's the perfect cuddle buddy for any occasion. In all seriousness, the squish is very well made and mine has quite the booty!